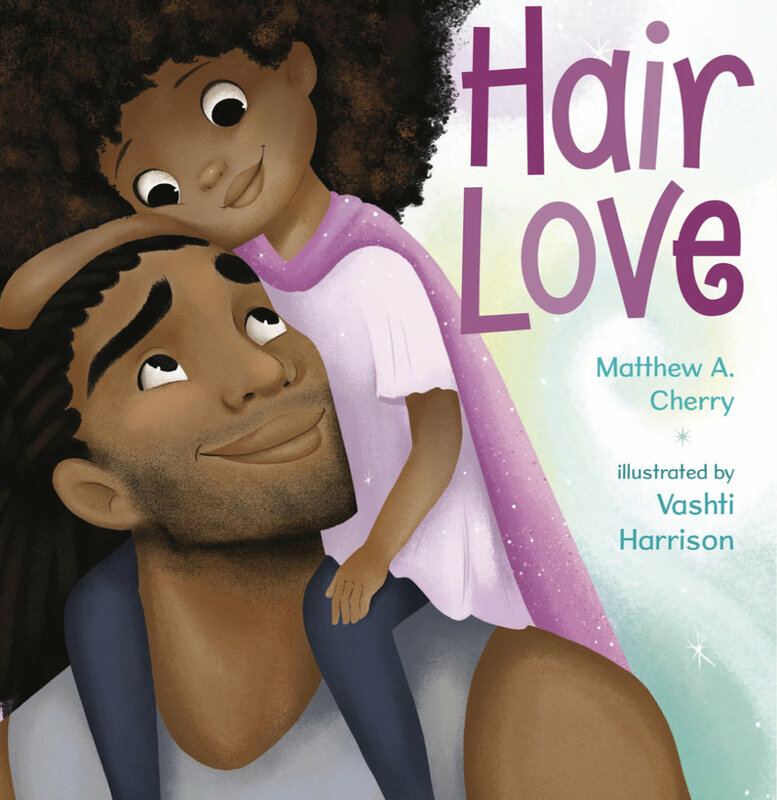 Sony Pictures has picked up “Hair Love” produced by Matthew A. Cherry the executive producer for “BlacKkKlansman”. This originally started out as a short 5 minute animation about the relationship between a father, his daughter and her hair and has since gone viral. “Hair Love” was able to raise $300k on Kickstarter back in 2017, this was the most any short film, animated or not has ever achieved. Matthew also announced that there will be a book adaptation as well coming in May through @kakilabooks. The book can be pre-ordered online through this link. Matthew was very candid on social media about the celebrity voices he wants to be apart of his project. One of them happens to be Serena Williams’s voice for one of the characters and her husband has tagged her publicist to Matthew’s post so this could be happening guys. We can’t wait for the trailer and the release of this anticipated animated film.